Showing results by narrator "Wayne Campbell"
Pause for a moment and ask yourself what your life would be like if it were completely without fear? If you did not fear death. If you did not fear life and what it might bring. If you did not fear any man, or woman, or any living creature. Would you live differently? 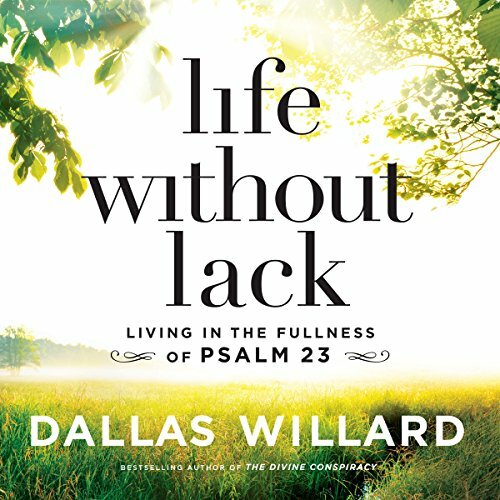 In this unique work of never-before-published teaching, Dallas Willard revolutionizes our understanding of Psalm 23 by taking this comfortably familiar passage and revealing its extraordinary promises: "The Lord is my shepherd, I shall not want.... I will fear no evil." 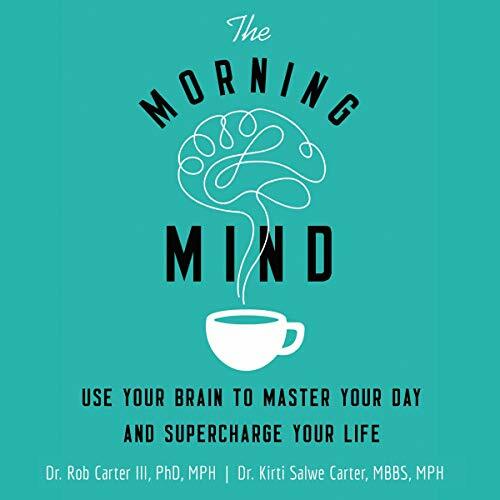 Unleash positive thinking and productive imagination and flip negative thoughts and behaviors into a lifetime to improve every aspect of your life - each morning, one day at a time. Not Forgotten is a modern story of intrigue, suspense, and heart. Driven by his passion to help the people of North Korea, Bae moves to neighboring China to lead guided tours into the secretive nation. Six years later, after 18 successful excursions in and out of the country, Ken is suddenly stopped at the border: He inadvertently brought his hard drive, which reveals the true nature of his visits, to customs. He is arrested, brought to Pyongyang for further questioning, and sentenced to 15 years of hard labor. His crime? Attempting to overthrow the North Korean government. 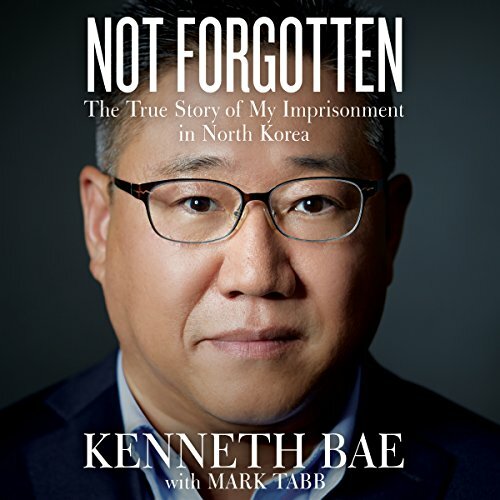 If you want to learn about life in North Korea... this is not the book for you. 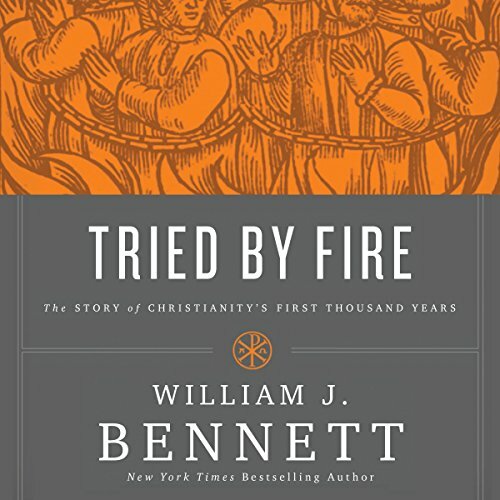 Full of larger-than-life characters, stunning acts of bravery, and heart-rending sacrifice, Tried by Fire narrates the rise and expansion of Christianity from an obscure regional sect to the established faith of the world's greatest empire with influence extending from India to Ireland, Scandinavia to Ethiopia, and all points in between. 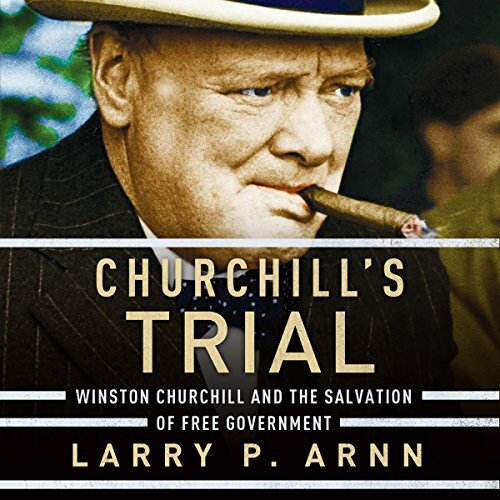 A penetrating look at the necessity of constitutional limits upon government and exceptional men to lead those governments, uniquely taken by overlaying the life and writings of Winston Churchill with the American experiment. Once a year at Thanksgiving, we encounter Pilgrims as folksy people in funny hats before promptly forgetting them. In the centuries since America began, the Pilgrims have been relegated to folklore and children's stories, fairy-tale mascots for holiday parties and greeting cards. 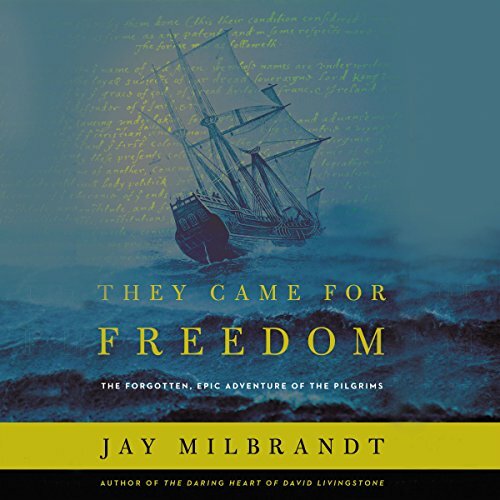 The true story of the Pilgrim fathers could not be more different. Dealing with boundaries, finances, and changing values are all part of parenting your grown child. 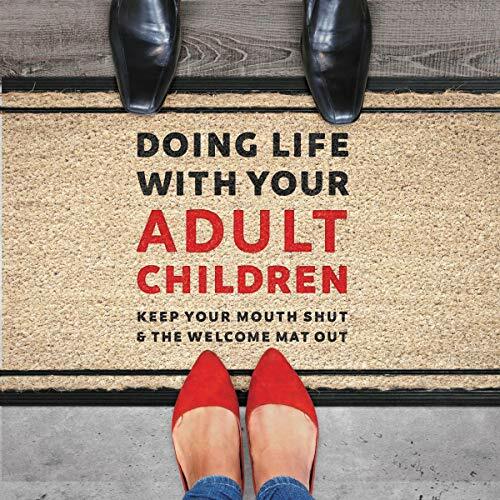 In Doing Life with Your Adult Children, Jim Burns offers practical advice and hopeful encouragement for one of the richest and most challenging seasons of parenting.